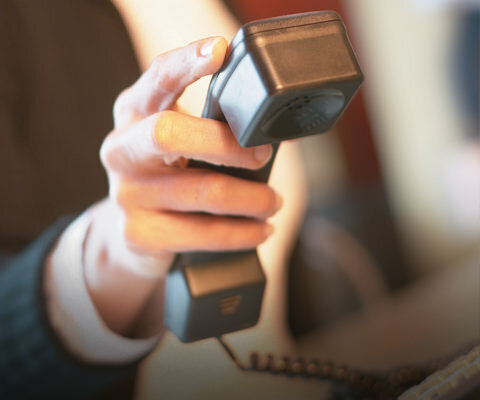 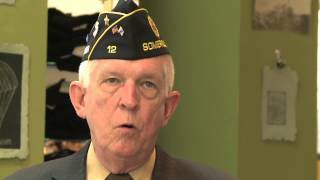 The American Legion provides free guidance for veterans in need. 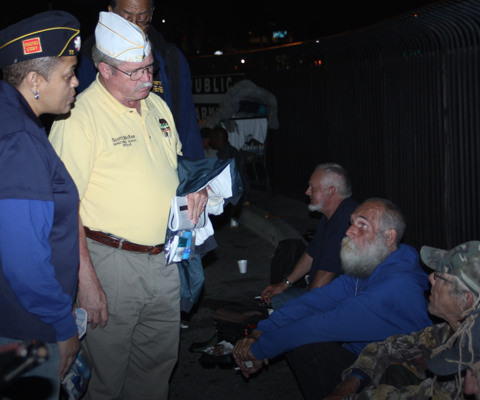 American Legion chairpersons, volunteers can provide direct aid. 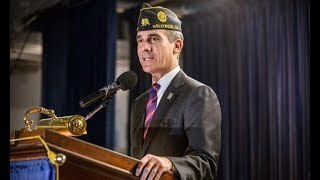 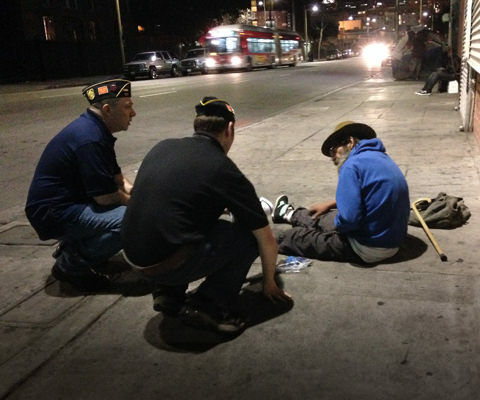 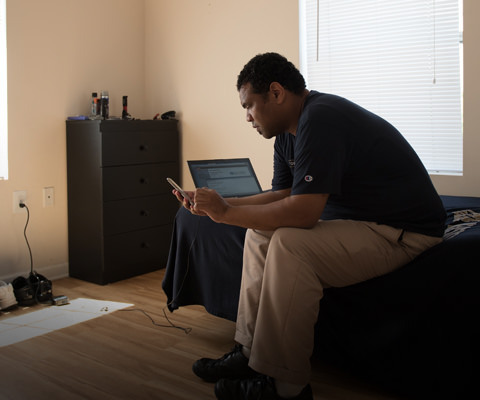 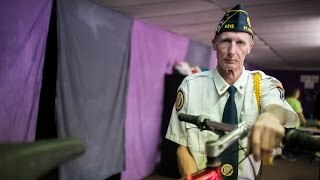 Learn more how The American Legion helps homeless veterans and families. 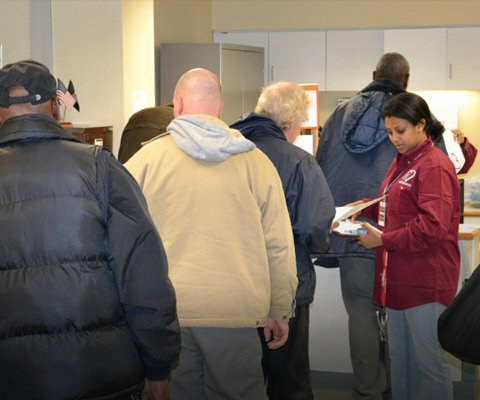 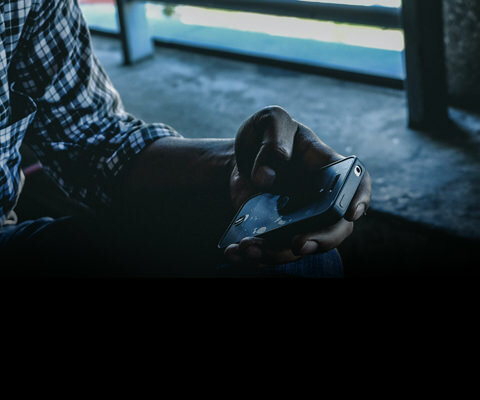 If you or a veteran you know is homeless, please call 1-877-424-3838.